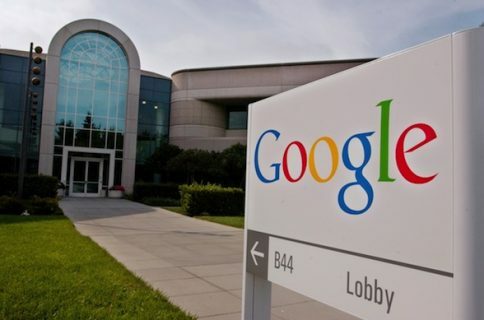 After years of rumors and speculation, Google is officially getting into the wireless business. The tech giant on Wednesday announced “Project Fi,” an MVNO (mobile virtual network operator) set to shake up the wireless industry with plans starting at $20 per month. Google has teamed up with Sprint and T-Mobile for the project, and it will piggyback on their networks. The service is designed to allow devices to dynamically switch between the carriers’ networks and nearby Wi-Fi networks, depending on which offers better service. For $20 per month you get all the basics (talk, text, Wi-Fi tethering and international coverage in 120+ countries), and then it’s a flat $10 per GB for cellular data. 1GB is $10/month, 2GB is $20/month and so on. 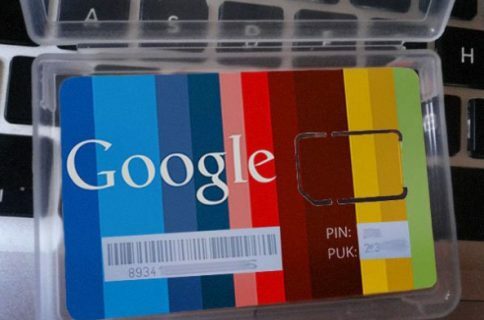 Google says it will pay you back for data you don’t use. 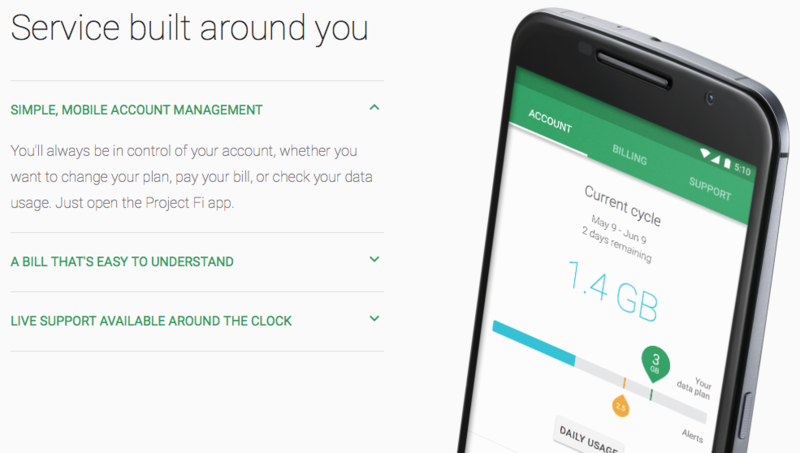 The initial rollout of Project Fi is extremely limited. Google is sending out invites for an ‘Early Access’ Program, and it’s only compatible with the Nexus 6. Folks who have the handset and live in one of Google’s service areas, you can request an invite at fi.google.com.